Would you like the opportunity to speak to an expert about your menopause symptoms? The gynaecology experts at Dr Morton’s – the medical helpline© launched the Dr Morton’s Menopause app with Medopad, the ground-breaking global healthtech company, in December 2018. Its mission is to evaluate the ... Read More about Dr Morton’s Menopause app study: recruitment extended! We invited Nicki Williams, award-winning nutritionist, author, speaker and women's health expert to discuss four major hormones that can dictate how you look, feel, think and perform. Meet your Feisty 4 Hormones! 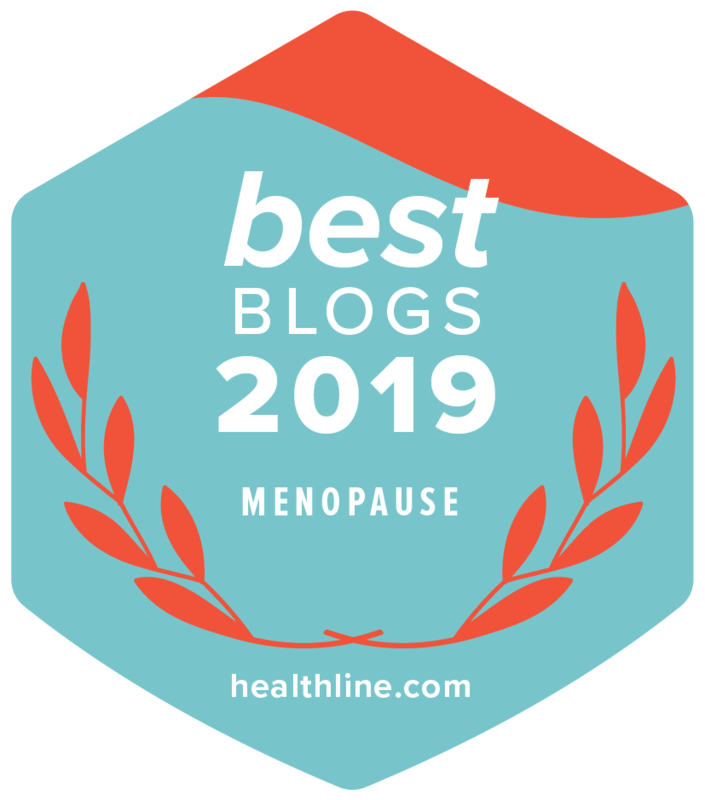 When we hear about menopause, we are often hearing of symptoms and issues associated ... Read More about Meet Your Feisty 4 Hormones – Menopause is not just about Oestrogen!